Timeless beauty with classic roots! 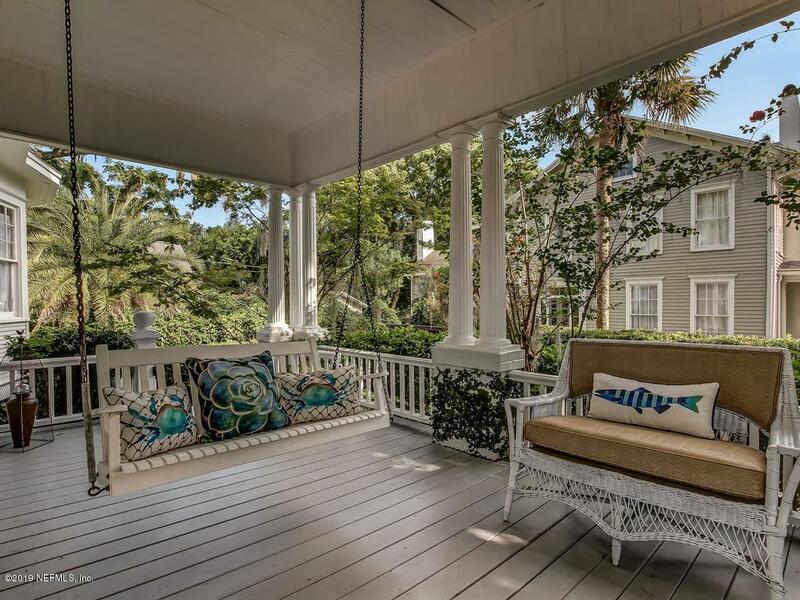 This 1910 Avondale 3-story, Federal Revival style house is one of the earliest homes built in the Avondale Historic District & features one of the neighborhood's most beautiful wraparound porches! 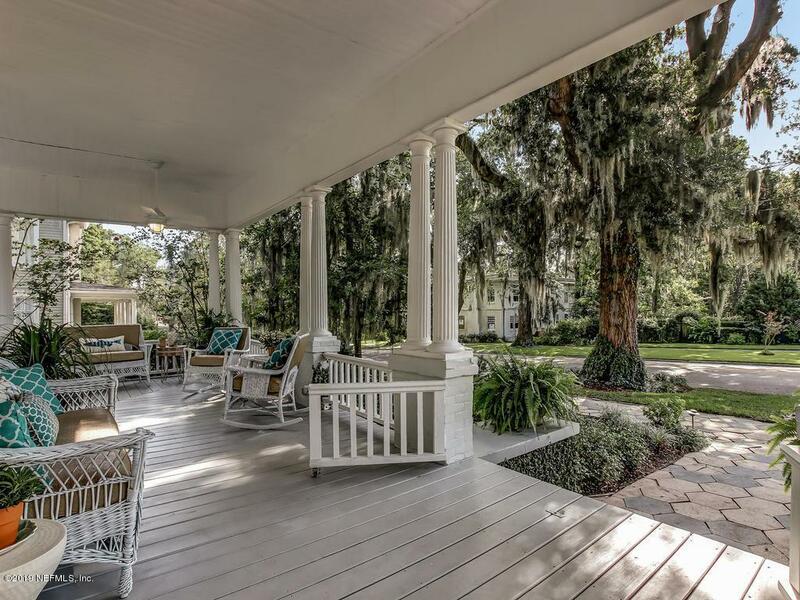 The welcoming porch is a wonderful space to entertain or just spend some of life's best moments in the company of family & friends. Come sit for while! 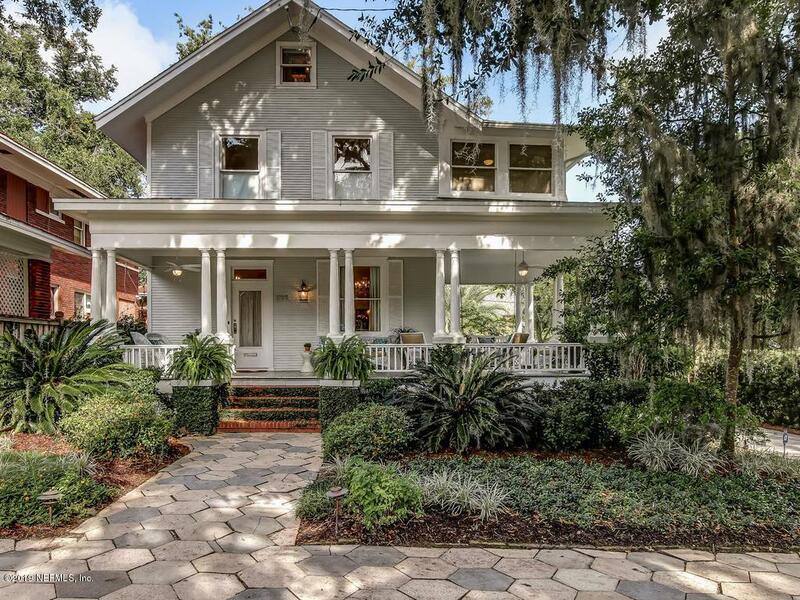 Step inside the enchanting 3 bedroom, 2 1/2 bath house; history lingers here. A perfect blend of Federalist style & modern day living. All rooms are cheery, light & airy & offer those inside a feeling of comfort & tranquility. The 3rd bedroom 'get away suite' is located on the 3rd level. 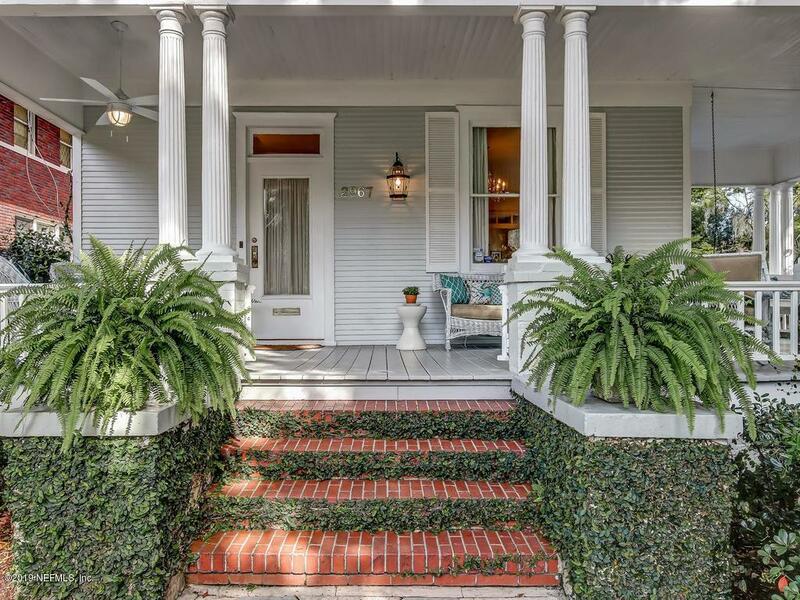 Don't miss the back deck, lovely lawn and lush landscaping. It is true --- some things just get better with time!